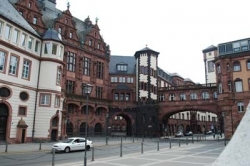 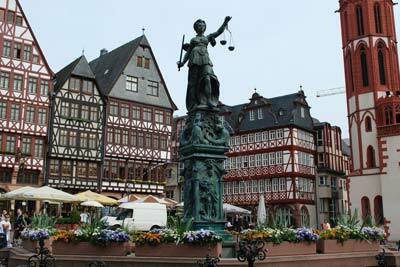 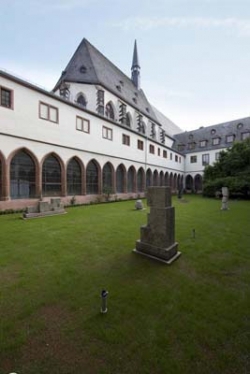 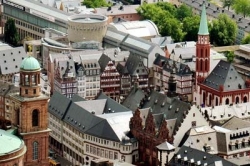 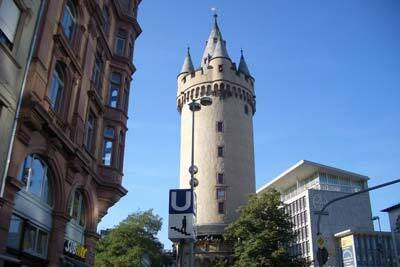 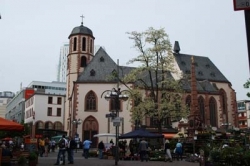 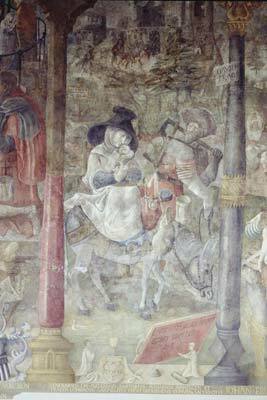 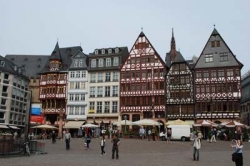 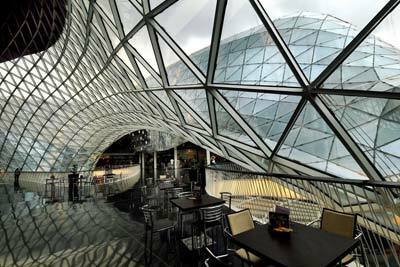 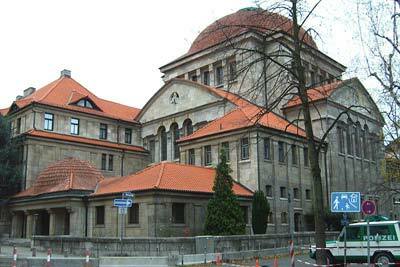 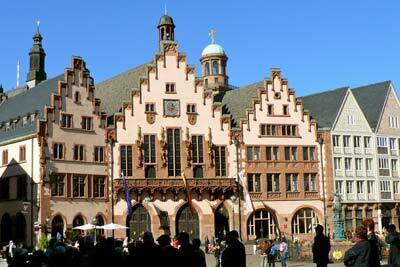 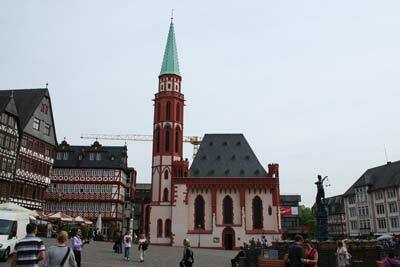 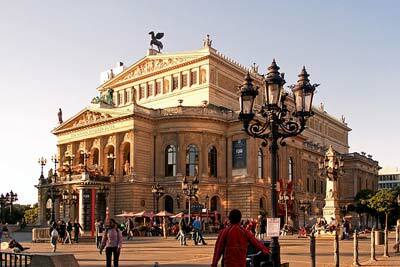 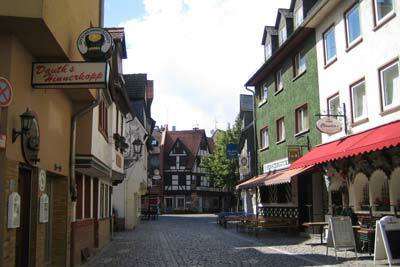 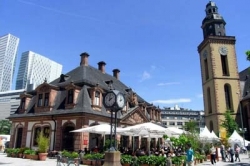 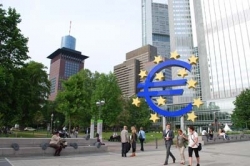 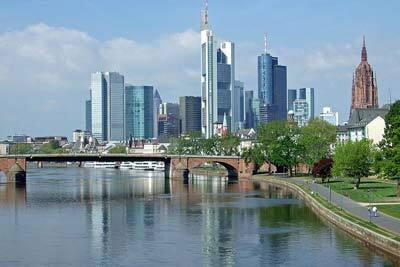 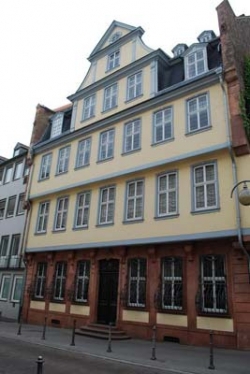 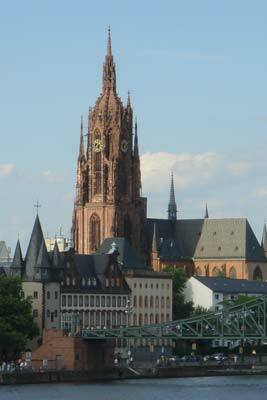 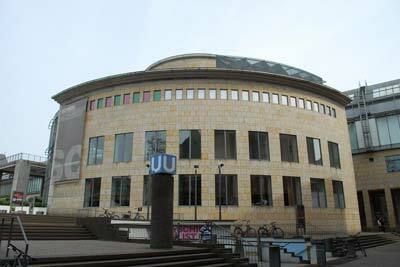 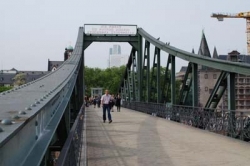 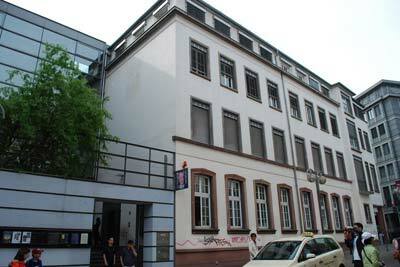 This city walk through the old town centre (Römerberg) focuses on Frankfurt history, incl. 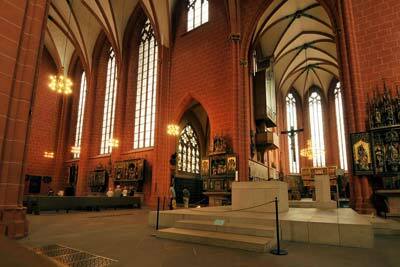 its role as an electoral site for German-Roman kings and host city for the coronation ceremonies of Holy Roman emperors (cathedral). 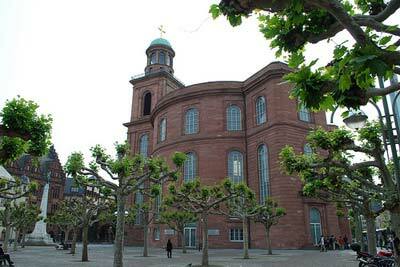 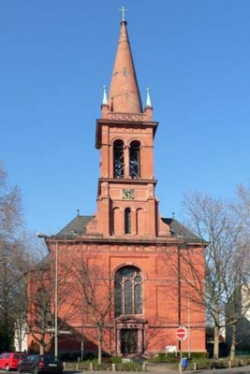 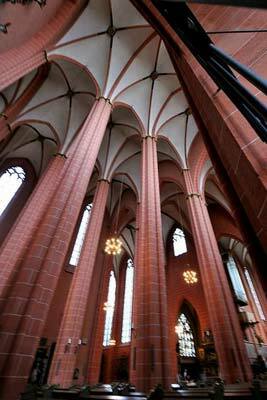 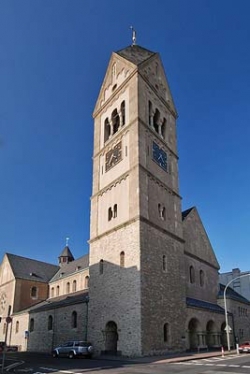 Frankfurt's tradition as a free trade city and its role in the first German National Assembly held here in 1848 are also highlighted (St. Paul's Chruch).